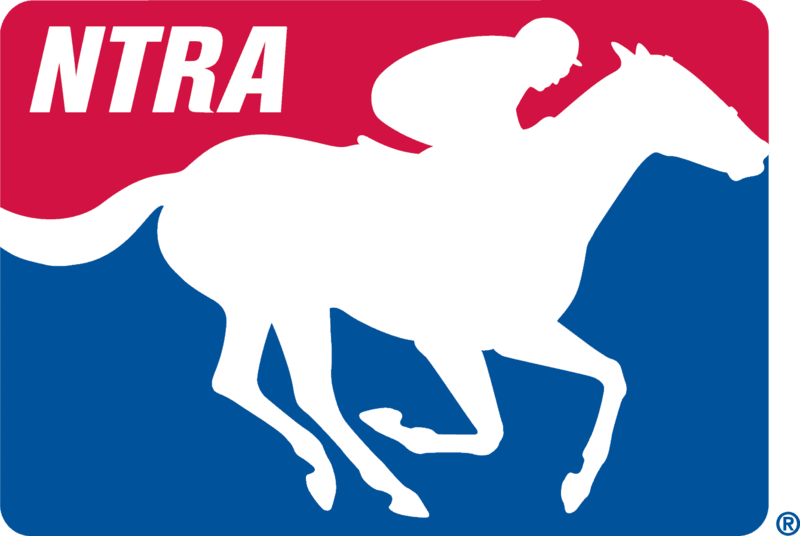 Today, Daily Racing Form (DRF) established a long-term hosting agreement with NTRA to become the “official online qualifying site” for National Handicapping Championship (NHC) qualifying tournaments. DRF simultaneously established an exclusive, long-term hosting agreement with Breeders’ Cup Limited to conduct online tournaments leading to the Breeders’ Cup Betting Challenge. Under the terms of these agreements, DRF becomes the operator of the two largest handicapping tournament destinations within horseracing today – NHCQualify.com and BCQualify.com. NHCQualify.com is the official online qualifying site for the $1.5 million Daily Racing Form/NTRA National Handicapping Championship (NHC).This site offers players the chance to qualify to the NHC, the premier, industry-recognized Championship of tournament horse-playing. There were 475 players participating in the NHC Finals conducted at Treasure Island in Las Vegas on January 25-26, 2013. A total of $1.5 million in prize money was awarded by the NTRA, plus an additional $300,000 in NHC TOUR prize money. For the 2013 Championship, a total of 121 players earned their spot via the NHC’s official online qualifying site, NHCQualify.com. Currently 88 players have qualified for the 2014 Championship via NHCQ, with contests continuing throughout November and December. Go to NHCqualify.com for more details. BCQualify.com gives players multiple opportunities throughout each calendar year to qualify for the exclusive Breeders’ Cup Betting Challenge (BCBC). The BCBC is the year’s most lucrative and exclusive live bankroll handicapping contest. With a $10,000 buy-in, it offers a cash prize pool of up to $500,000. Registered players are on-track for two days of championship racing with deluxe accommodations at the Breeders’ Cup World Championships. Additionally, the top 12 finishers in the BCBC Finals will earn a spot in the 2014 DRF/NTRA National Handicapping Championship. A record 138 players competed at the 2012 BCBC at Santa Anita Park, and the winner Patrick McGoey who collected $255,341. Senior racing executive Ken Kirchner has been retained as Operations Director for the online tournaments. Kirchner was instrumental in the start-up and operations of both the NHC and BCBC events. To attract new players and fulfill increased demand for tournament play, DRF will expand its editorial coverage across print and digital channels. “With their multimedia assets, brand recognition and top journalists, DRF brings a multitude of resources to the online handicapping business, “ said Kirchner. Racing writer, author and tournament player Peter Thomas Fornatale has been hired to contribute weekly features for showcasing upcoming contests and recapping their results. Fornatale recently completed a book, The Winning Contest Player, which is being published by DRF Press and will be released in December 2013. “As title sponsor since the inception of the NHC, Daily Racing Form has played an integral role in the growth of the event over the past 15 years, a period that has seen purse money and travel awards grow from $200,000 to more than $2,000,000. We believe DRF is uniquely positioned to help us take the event to the next level by introducing the excitement and rewards of NHC tournament play to a broader audience,” said NTRA President and CEO Alex Waldrop. “Over the last few years, Thoroughbred handicapping tournaments have become one of the most popular and reliable sources of growth in our industry, and partnering with Daily Racing Form is a terrific way for us to increase the exposure and participation in our qualifying events culminating with the Breeders’ Cup Betting Challenge.” said Robert Elliston, Executive Vice President and Chief Operating Officer of Breeders’ Cup Limited. Instrumental to this deal, Daily Racing Form established a long-term licensing and operating agreement with Beulah Park Gaming Ventures, Inc., a division of Penn Gaming Inc., for the right to operate all of the online handicapping assets of NHCQualify.com and BCQualify.com. Beulah Park had previously hosted the tournaments using their tournament infrastructure and resources. All tournaments will be conducted with business as usual in the short-term. In Spring 2014, DRF.com will launch its new tournament interface and offer robust types of tournaments at its DRF Tournament portal accessible from its homepage. DRF’s focus is to build a broader audience of participants for the National Handicapping Championship and free tournaments alike – all which support new player development and handle growth for the industry. Daily Racing Form previously announced its long-term, exclusive licensing agreement with free tournament site publichandicapper.com in July 2013.